The perfect use of words can have a powerful effect on your life! Without any doubt, the teaching, sermons, and lessons from Buddha have transformed the lives of people around the globe. In today's fast life it has become tough for people to cope up with stress and everyday ups and down. But, thankfully there are universal and ever-existing ways that will help when you are feeling low stressed and lost. 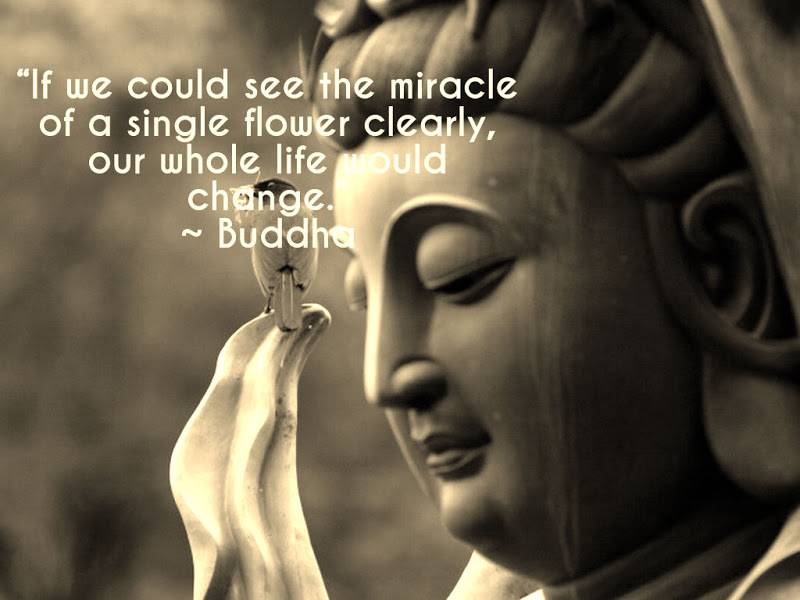 Lessons from Buddha are considered very powerful in that regards! Some deep quotes from Buddha can drive you deeper into spirituality and help overcome negative emotions. Gautama Buddha, the founder of Buddhism is the pure and powerful soul who has enlighted the world. For more than 2500 years, he has acted as the guiding light for millions of people. Here are 30 life-changing quotes by Buddha!